The apocalypse will surely come when humans are replaced by robots, but right now the only world that's ending is the world of chores. 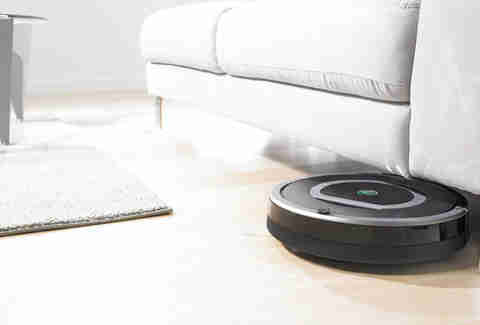 The iRobot Roomba, a robotic vacuum cleaner, is the robot you want to have on your side, at least in your living room. 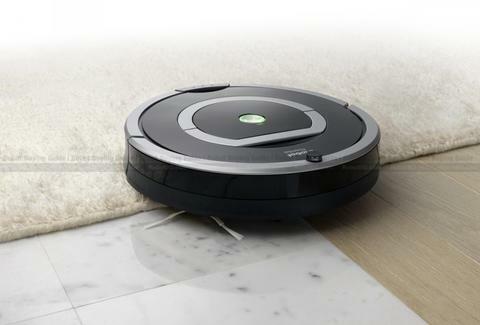 Using its space and surface detection technology, it surveys the room and adjusts its cleaning methods automatically to thoroughly remove dirt and dust from carpet, hardwood, linoleum, and tile floors. It can sense the layout of your home, including furniture, for full cleaning coverage and will even clean multiple rooms. 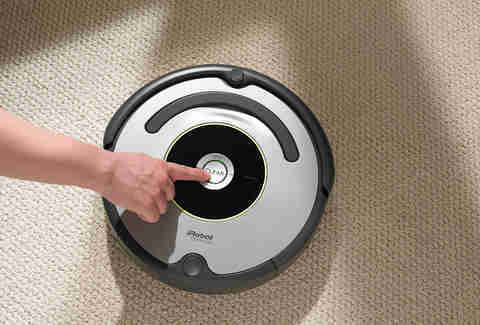 Set its schedule and it'll vacuum your entire house whether you're on the couch, at work, or out on the town. If this is what the end of the world looks like, it might not be so bad.